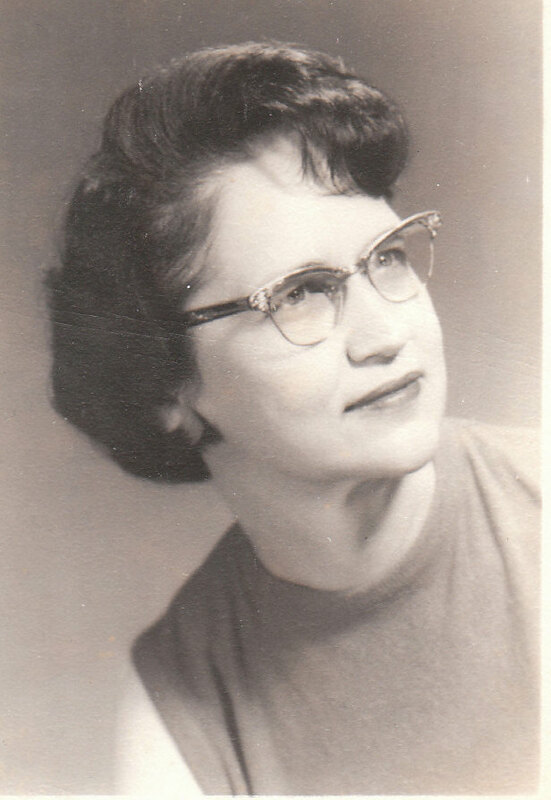 Independence, MO…….Iva June was born March 23, 1918 to Lorena and Garfield Gaskell at their farm home in northeast Montana. She joined a sister, Olive. The parents were from Missouri, near Cameron, and returned there in 1924 on a farm south of town when June was around six. She attended Fountain School. They moved to a farm east of Maysville when June was in high school. Over the years five brothers joined the family:Samuel, David, James, Paul and Tom. In 1938 June married Clifford Duce. Together they purchased a farm in Dekalb county. There were two daughters born. Martha Jo and Judith Lynn. Martha Jo married James Martin and had a son, Greg. Judy married Loyd Kerns and they had a son, Darin. June had three grandchildren: Greg’s daughters, Brittanie and Lindsey, and Darin’s daughter, Carly. Martha Jo lost her battle with breast cancer in 1990. June’s husband, Clifford died in 1977. June work at the Dekalb County Extension office until the girls were grown. Then she was an executive secretary for the District Methodist office in Kansas City.for a few years. But her career was as a travel agent, taking people on tours all over the world. She did that for many years until she retired in her seventies. June was a Methodist and was always very active in the church. At the Maysville church she sponsored the teen group, taught sunday school and sang in the choir. Later at Central Methodist in Kansas City she taught Sunday School and was very active in the women’s groups. June met Hugh Lancaster on one of her many trips out of the country. They married and she acquired two stepchildren, Elena Montgomery and Hugh Lancaster, Jr. and three more grandchildren. They were married 25 years until Hugh’s death in 2005. June was a wonderful mother and a terrific grandmother. She will be sadly missed.